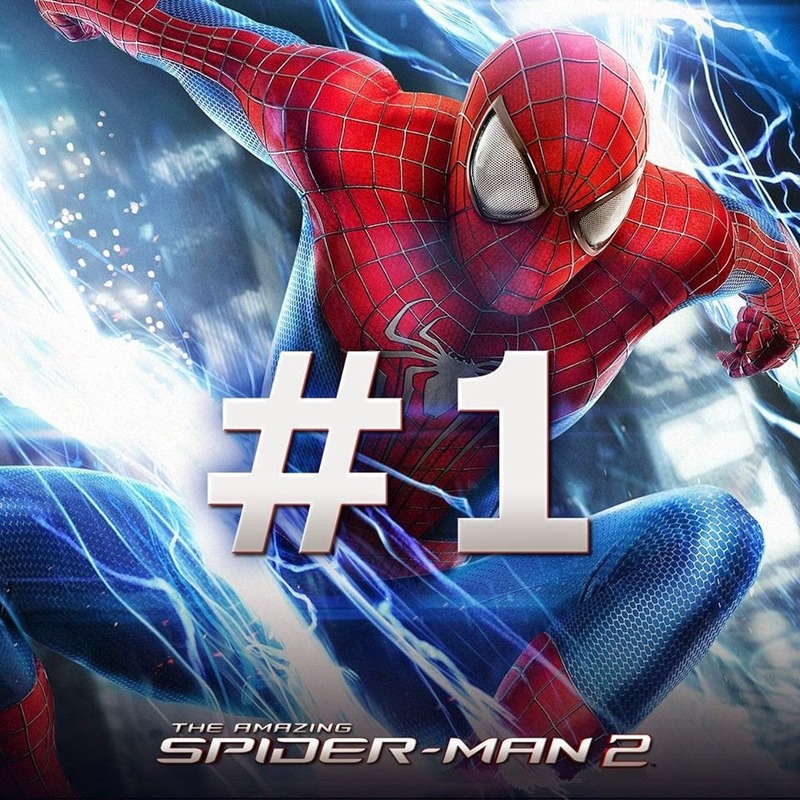 Manila, Philippines - “The Amazing Spider-Man 2” shattered box office records as it grossed an electrifying P112.6-million from April 30 to May 1, now the biggest all-time first two days' gross in the country's history. Victor R. Cabrera, Managing Director of Columbia Pictures Industries, Inc., the film's local distributor has announced today the success of the sequel of Amazing Spider-Man. Amazing Spider-Man 2 surpassed the first two-day box office receipts of previous record-holder “Iron Man 3” (P110.9-M), as well as recent superhero blockbusters, namely “Marvel's The Avengers” (P100.8-M), “Man of Steel” (P92.7-M), “The Amazing Spider-Man” (P85.6-M), “Transformers: Dark of the Moon” (P53.8-M), “Captain America: The Winter Soldier” (P49.3-M) and “The Dark Knight Rises” (P36.6-M). According to report, box-office earnings for “The Amazing Spider-Man 2” jumpstarted on April 30 with P49.43-M, breaching the highest opening day record for 2014. Figures dramatically rose the next day, May 1 with P63.14-M which also dethroned the crown for biggest Thursday gross ever. “Amazing 2” has already captured an impressive overseas gross of more than $155 million in just two weeks, and is expected to claim an opening of $100 million in the U.S. this weekend. “The Amazing Spider-Man 2” is directed by Marc Webb and produced by Avi Arad and Matt Tolmach. Screenplay by Alex Kurtzman & Roberto Orci & Jeff Pinkner. Screen Story by Alex Kurtzman & Roberto Orci & Jeff Pinkner and James Vanderbilt. Based on the Marvel Comic Book by Stan Lee and Steve Ditko. 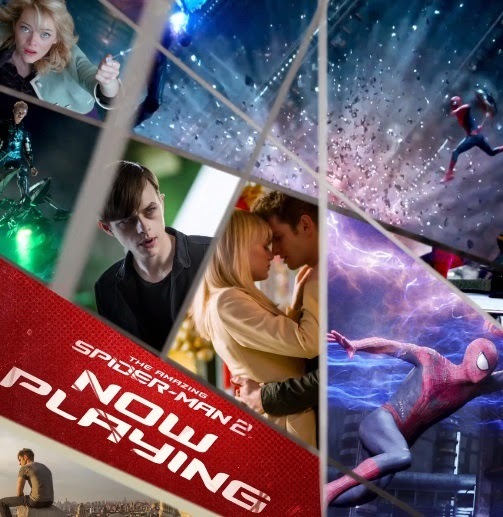 Now playing across the Philippines in IMAX 3D, Digital 3D and 2D formats, “The Amazing Spider-Man 2” is distributed by Columbia Pictures, local office of Sony Pictures Releasing International.